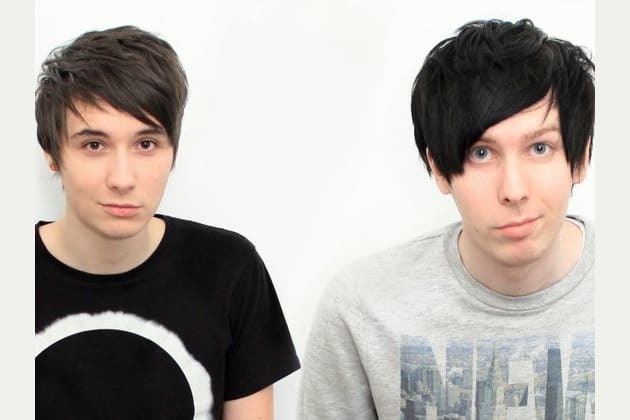 should you date dan or phil? what type of clothing do you where? what color do you perfer? how do you spend your afternoons? why are you even asking this? if this doesnt efect your score then why ask?